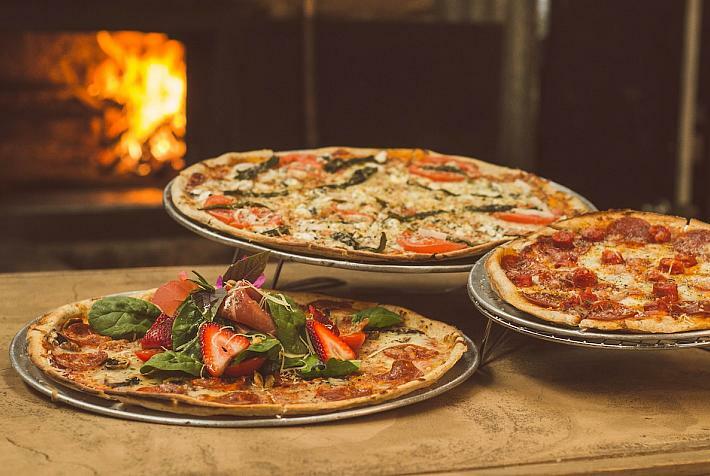 These smaller cities hold some surprises for visitors, from man-made landmarks to beautiful nature spots. Nestled in between the Prahova and Doftana valleys, Câmpina boasts fresh air, beautiful natural surroundings and a series of historical landmarks that can place it on the tourist map for anyone looking to find out more about local history. 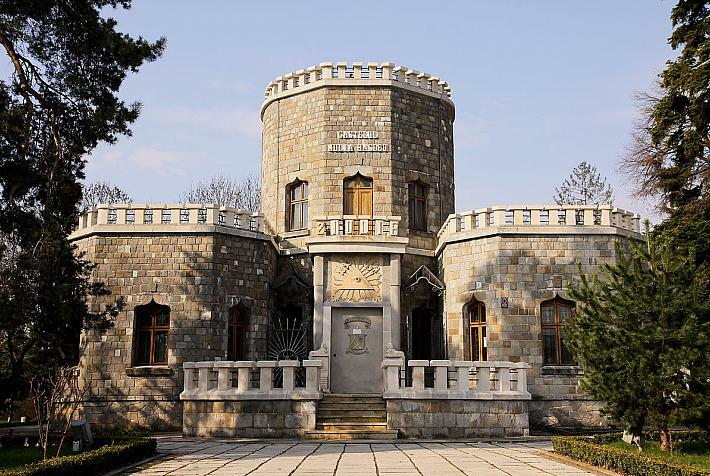 Câmpina’s top tourist attraction is Iulia Hașdeu Castle, an edifice built by Romanian writer Bogdan Petriceicu Hasdeu as a tribute to his daughter, Iulia Hasdeu, who died when she was only 18. It is known for its many mystical elements, as the writer tried to contact his daughter through Spiritism sessions. The castle now hosts a museum dedicated to the writer, who lived there from 1897 until his death in 1907. Nicolae Grigorescu, considered one of the founders of modern Romanian painting, lived the last years of his life in Câmpina. The house where he resided has been transformed into a museum, gathering various items that belonged to the painter, as well as some of his works. The Voila Forest, on the outskirts of the city, is a good spot for a walk. The forest was part of a domain owned by Dimitrie Barbu Ştirbei, a two-time prince of Wallachia. In between 1868 and 1870, the prince built on the domain an eclectic-style castle, which today hosts one of the country’s best-known psychiatry hospitals. Câmpina is also a good starting point for a walk on the valley of the Doftana river or to Paltinu lake. On its shore sits the Atra Doftana guest house, awarded for its architecture. Located some 12 km south of Sibiu, Cisnădie sits at the foothills of Cindrel Mountains, in picturesque surroundings. It was established eight centuries ago, when it was known by its German name of Heltau. 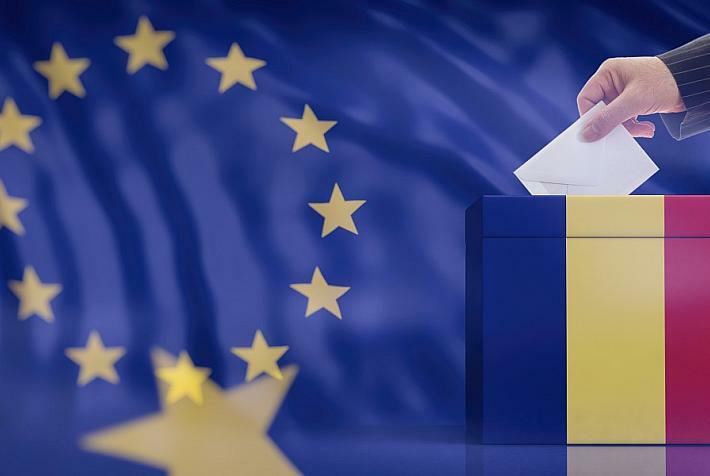 The town is known for the manufacturing of textiles, from the guilds working to make various types of cloth to the famed wool carpets produced here during Communism. 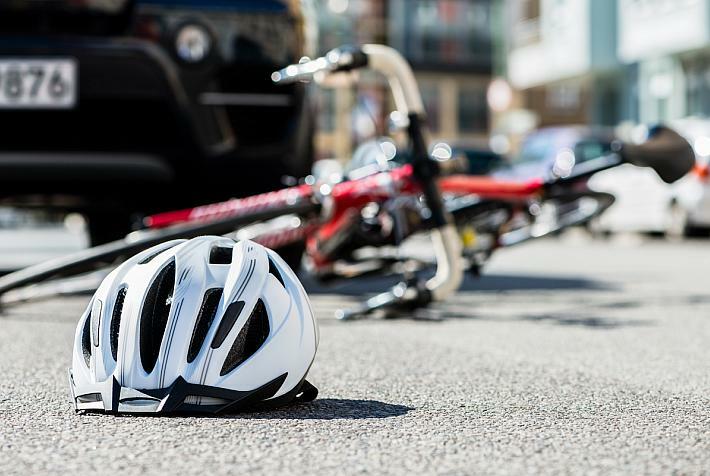 Today, this historic town is more attractive for its beautiful landscapes, which can be explored by bike, and several landmarks of its past. The top attraction is the fortified evangelical church in downtown Cisnădie, a late Gothic edifice built on the grounds of a 14th century Romanesque basilica. Its 59-meter tall Bell Tower preserves today the look it got in 1751, standing alongside others such as the Guard’s Tower, the City Hall Tower, or the School Tower. Another attraction is the Museum of Textile Industry, which exhibits various flags of the weavers’ guild, machines used to process wool, a weaving loom, and various carpets. One of the seven Saxon burgs of Transylvania, Sebeș has its share of attractions for tourists, testimony of its centuries-old history. The town, found in Alba county, is home to a town fortress dating back to 1387. Little of the fortress remains today, except several six towers and fragments of 1.5 meter-thick walls. The urbanistic developments of the past century did not take much into account the fortress’s tourist potential and other structures developed around it. Still, its street mapping and monument buildings, found in today’s Old Town, are considered by specialists architectural values. The town’s most imposing monument is the fortified evangelical church, built to replace a Romanesque basilica destroyed during the 13th century Mongol invasion. It was further extended during the 14th century, when an imposing choir was added, and in the 17th and 18th century, when the town enjoyed a period of prosperity. Close to Sebeș, nature lovers will find Râpa Roșie (The Red Ravine), a geological reserve formed in red clay, featuring various formations in shapes of columns, towers and pyramids, formed over a long period of erosion by rainwater. 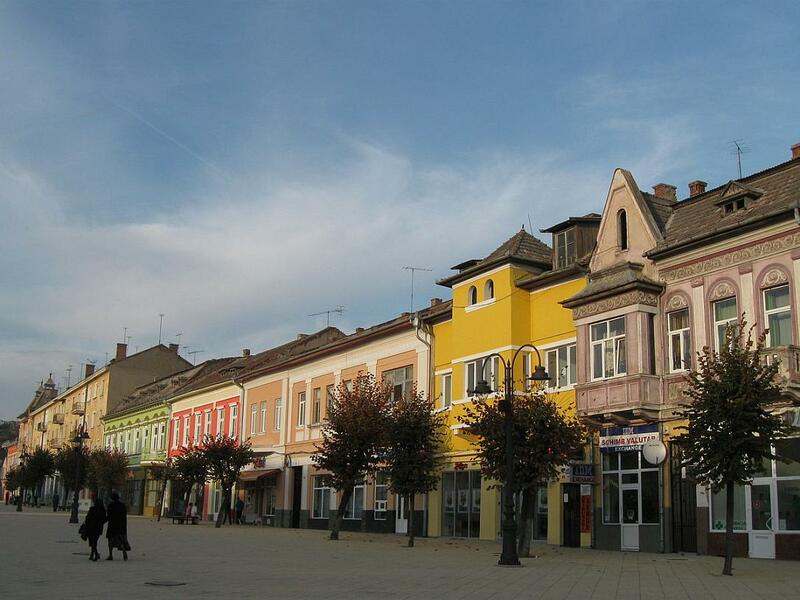 The premises of this small town in northern Romania used to be an important defense location in medieval Moldavia. 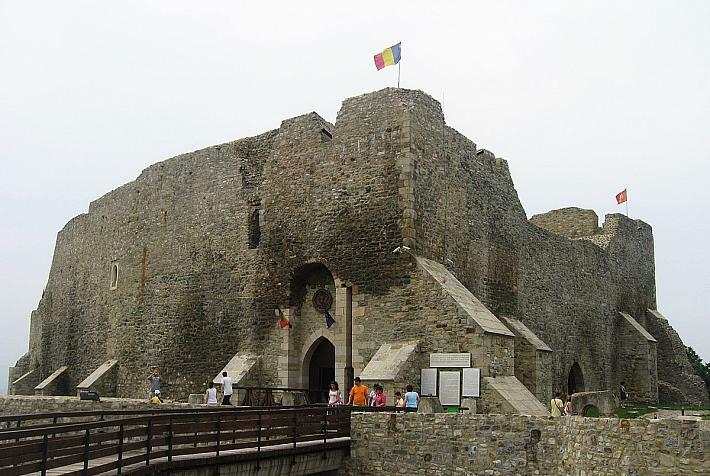 It hosts the Neamț Citadel, part of a system of fortification built in the region towards the end of the 14th century against the danger of Ottoman invasions. It was built by ruler Petru I, fortified by Ștefan cel Mare during the 15th century and eventually destroyed in 1718. One of the citadel’s most impressive features is its access bridge, part fixed, part mobile, resting on 11 stone pillars. 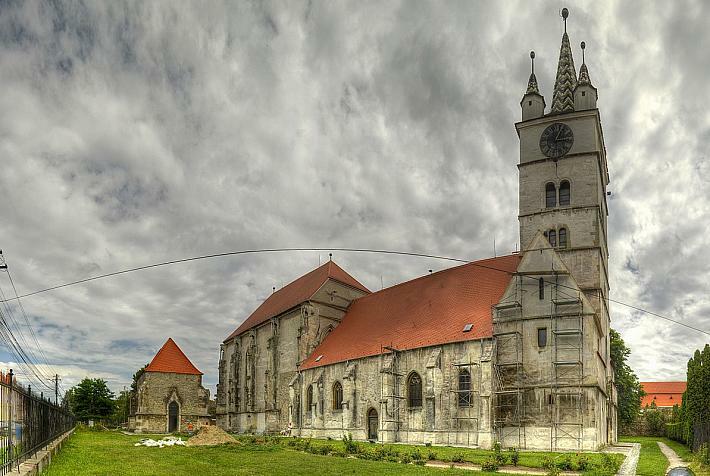 Târgu Neamț also makes for a good starting point to explore the many monasteries in the region, such as Neamț, Secu, Agapia, Văratec or Sihăstria. 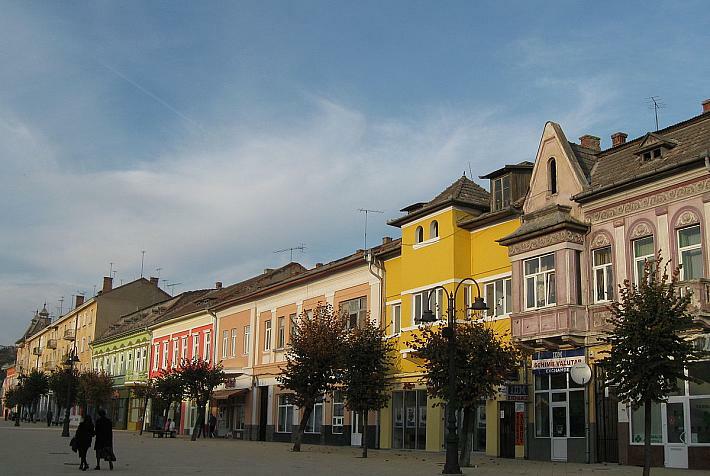 One of its suburbs is Humulești, the village where Ion Creangă, a main figure of 19th century Romanian literature, was born. The house where he was born an grew up was turned into a museum. 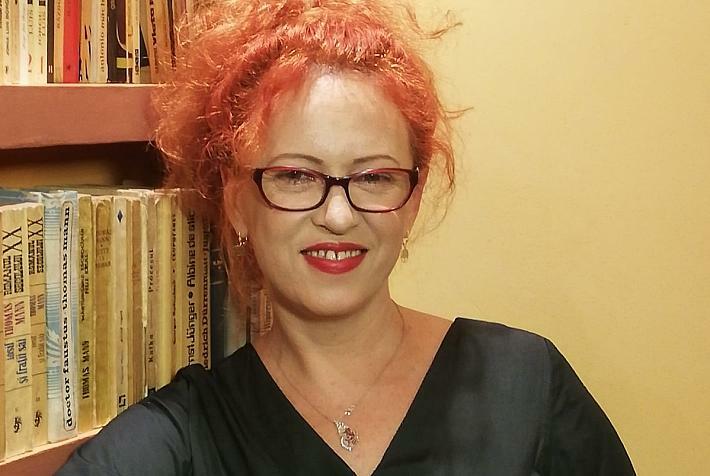 In northern Romania, close to Satu Mare, Carei evolved from a small locality in the 14th century to an industrial town, beginning with the 1960s. 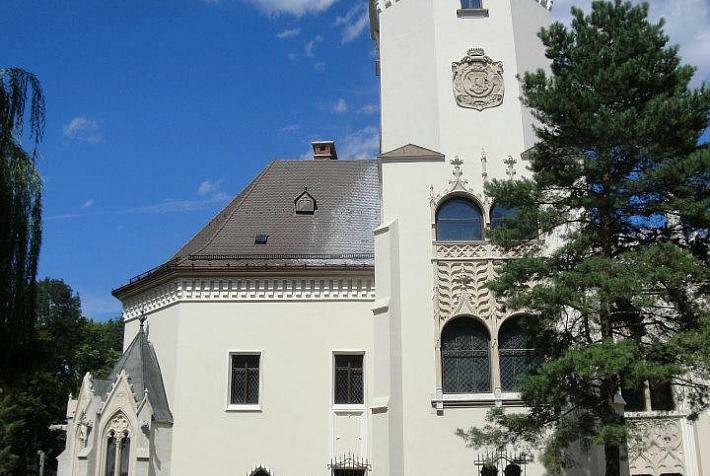 Now, it is discovering is touristy side with the refurbishment of the Károlyi Castle. Although its present look dates to the 19th century, its history goes back all the way to the 15th century and to an initial fortified residence, later transformed into a fortress with defense moats and bastions. The museum hosts an exhibition that aims to render the ambiance of the past atmosphere the castle, reconstructed in part with the help of original furniture in a diversity of styles, such as Baroque, Biedermeier or Neo-Renaissance. It also has an exhibition of trophies from Africa, and a gun collection. 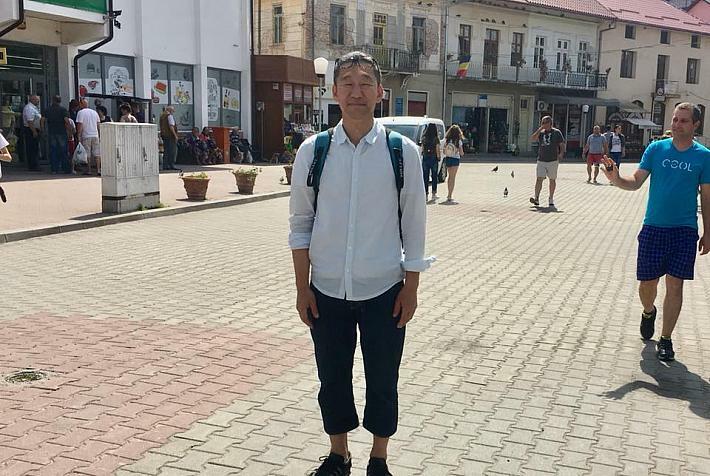 Among Carei’s other interesting landmarks are its many churches, testimony of a multicultural community, the beautiful park surrounding the castle, and the town’s thermal water pool. With a history that goes back to Roman times, when it was named Potaissa, Turda was an important location in medieval Transylvania. 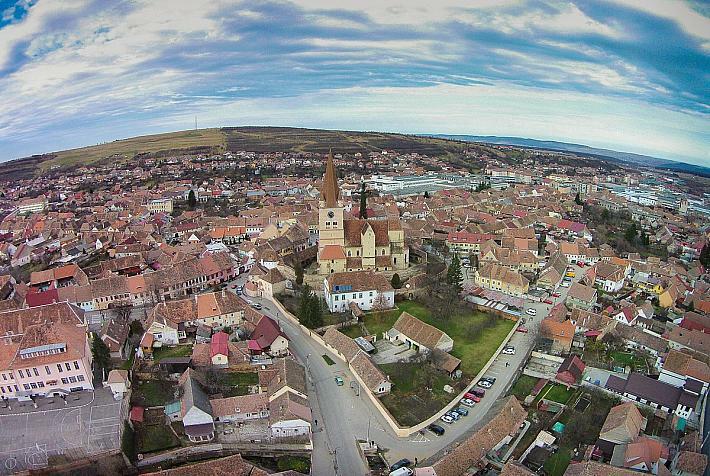 The town, which is located some 35 km south of Cluj-Napoca, is where, in 1568, the right to free practice of the Catholic, Lutheran, Calvinist, and Unitarian Churches. 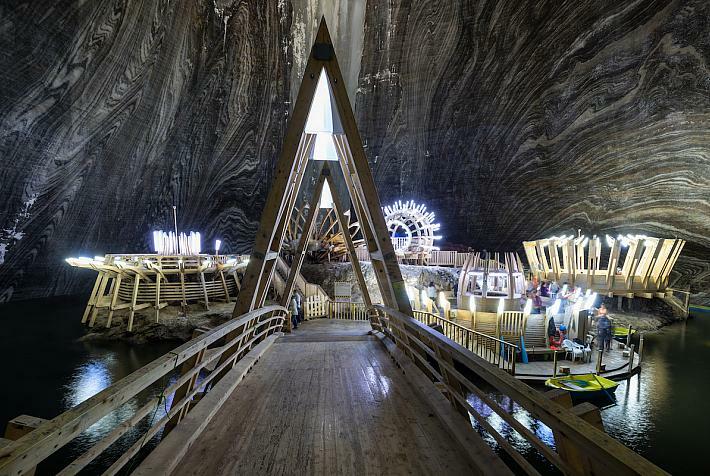 The Turda salt mine (Salina Turda) is a top attraction, which covers an underground theme park. It was featured in Architectural Digest in 2016 as an example of a mine conversion into an underground amusement park. The salt mine was also featured on Business Insider in 2015, as “an incredible amusement park” and on CNN, which presented “stunning views” from the park. Six kilometers west of the town, visitors can find the Cheile Turzii nature park, one of the most impressive karst landscapes in Romania.